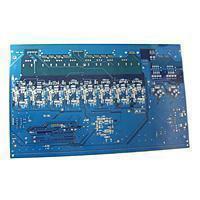 As a well-established supplier and manufacturer in Taiwan, PCB2U.com has a reputation for offering quality products. 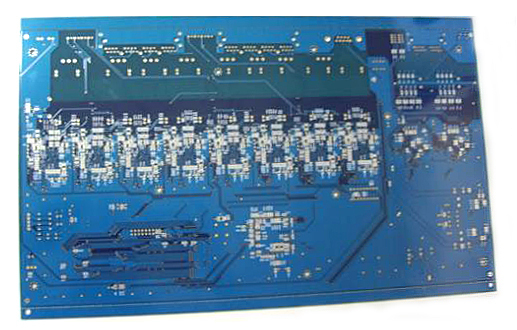 For instance, the PCB supplier provides its customers with single-sided, double-sided, and multilayer PCBs, and printed circuit boards. With both good management and advanced technology, the PCB manufacturer has been recognized as one of the most reliable production & implement accessories industry manufacturers since 1988. The PCB supplier provides qualified printed circuit board, which is the main connection in electric products. Thus, it is a must within electric components. Nowadays, all electric products such as PDA, cell phone and PC need printed circuit board manufacturing. We, Yuan Guang, fabricate your printed circuit board precisely, and turn your design into reality with high quality and speedy production. As a reliable supplier, we can produce boards from 1 ~ 34 layers, with FR4, FR5, Aluminum, Copper, Metal core, Polyester material and other material that you have in mind. The manufacturer is equipped with the following board finishes with HAL, Immersion gold, Immersion silver, OSP (ENTEK), Hard Gold and soft gold. With our development over the years, we have a strict production line for both mass and sample production. Yuan Guang is a good PCB supplier who provides services with qualities, and are very well known on the markets through the whole world. We have good and modern facilities for products as, even better than other supplier in the industry provides. Therefore, We will be a good manufacturing partner as your need. For more information, please send your inquiry to us. We'll be your best choice! 6 Layer PCB and Prototype, FR-4.